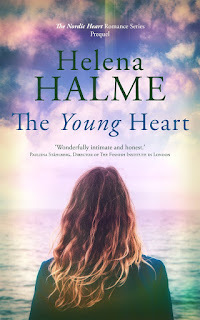 Helena Halme Author: Crouch End Festival Crowdfunding is now live, live, live! Crouch End Festival Crowdfunding is now live, live, live! I've written before about the wonder thing that is The Crouch End Festival. The event gives much pleasure to so many people from school kids to pensioners - everyone wins and the whole area comes alive with creativity, celebration and community. It's a great endorsement of why Crouch End is such a great place to live and work in. However, the festival cannot happen properly without local support and so with a crowdfunding campaign The Crouch End Festival organisers made it really easy for you to donate and be part of the festival. 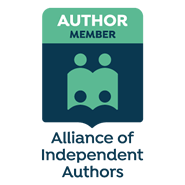 You can donate as little as £10 and in return you get a badge and we tweet about you and you get a warm fuzzy glow from really being part of the community and contributing to its wonderfulness. What can be easier than that? Make your local festival happen for the price of 4 coffees in one of Crouch End's coffee shops! Please, please, please help us make the festival happen by supporting the Crouch End Festival crowdfunding campaign - it really does make a difference to your neighbourhood and you just have to click here to start the process . Come on board and help make the Crouch End Festival even better!